Smart three bedroom house in popular Abbey Fields location close to local shops. Living room, dining room, fitted kitchen, cloakroom. Two double bedrooms, one with en-suite, one single bedroom/study and family bathroom. Garage. Garden. Furnished.  I am interested in more details about Woodcutters Mews, SN25. Please contact me to discuss in further detail.